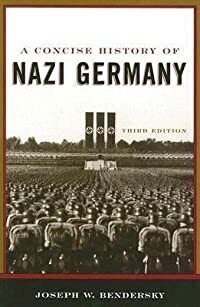 This balanced history offers a concise, readable introduction to Nazi Germany. Combining compelling narrative storytelling with analysis, Joseph Bendersky presents an authoritative survey of the major political, economic, and social factors that powered the rise and fall of the Third Reich. 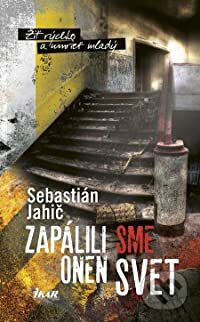 Now in its third edition, the book incorporates the significant research of recent years. Delving into the complexity of social life within the Nazi state, it also reemphasizes the crucial role played by racial ideology in determining the policies and practices of the Third Reich. Bendersky paints a fascinating picture of how average citizens negotiated their way through both the threatening power behind certain Nazi policies and the strong enticements to acquiesce or collaborate. His classic treatment provides an invaluable overview of a subject that retains its historical significance and contemporary importance. Vincent Van Gogh had a profound gift of communication, and he remains an icon of modern art to this day. 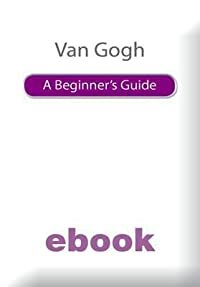 This book will explore Van Gogh's life, influences, English connections, painting techniques, perceptions of Van Gogh and the continuing Van Gogh phenomenon. 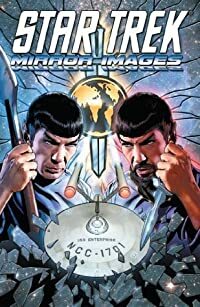 In Mirror Images, Scott & David Tipton, masterminds behind the celebrated Klingons: Blood Will Tell miniseries, beam through the looking glass to deliver a story from one of the most popular corners of Star Trek canon, the Mirror Universe! In the “Mirror, Mirror” episode from The Original Series, an evil Kirk commanded the I.
S.S. Enterprise for the Terran Empire. But how did he rise to power, in a universe where treachery is rewarded as much as accomplishment? Witness Mirror-Kirk’s plot to unseat Captain Pike and seize command! Darth Plagueis The Wise has become one of the most infamous and interesting characters in Star Wars despite never appearing on screen. He was directly responsible for just about everything that happened over the course of the Star Wars movies, and unbeknownst to many, was even alive for most of Episode I.
Darth Plagueis was a bit of a recluse, especially in his later years, so not much is known about him beyond the secondhand accounts of his former apprentice Palpatine. 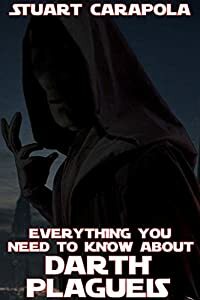 This book will dispel much of the mystery surrounding the famous Sith Lord by exploring his history, his relationship with the Emperor, and how the ripple effects of his actions are still being felt in the Star Wars universe today. Rick Lasky and John Salka are two of the most dynamic and inspirational leaders in the fire service. 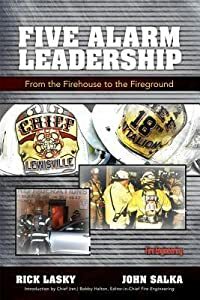 Their book, Five Alarm Leadership, is a compilation of leadership ons learned, situations handled, decisions made, and problems solved during their combined 60-plus years of fire service experience. 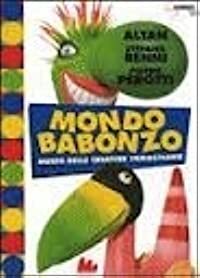 Also included is a special introduction by Chief (ret.) Bobby Halton, Editor-in-Chief of Fire Engineering magazine, outlining the nature of transformational leadership and its power to inspire excellence in the fire service.